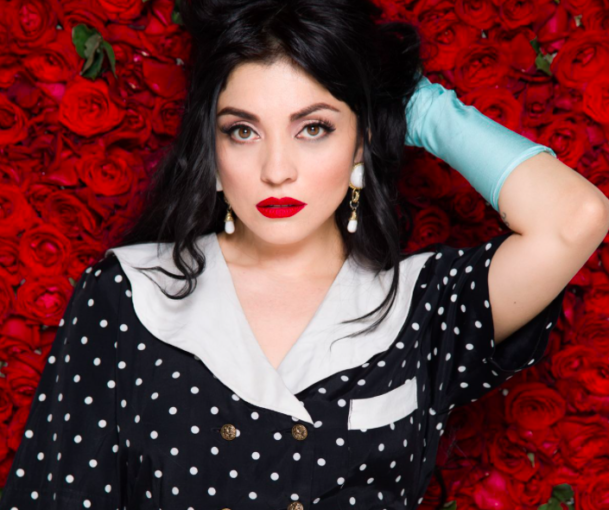 Mon Laferte is taking on the music of a legend… And it’s all for a good cause. The 35-year-old Chilean singer-songwriter will perform at “Selena for Sanctuary,” a free concert that’s part of the summer festival Lincoln Center Out of Doors. The concert aims to raise awareness about the dire situation of undocumented immigrant that has caused a national outcry, with the music of Selena being used to entertain and educate people about the plight of undocumented immigrants facing deportation. The show will also feature singers Gaby Moreno, Cuco and Nina Diaz, as well as special guest appearances by guitarist Chris Perez, Selena’s widower; Omar Apollo, and August Eve. Created by Doris Munoz, daughter of undocumented immigrants, “Selena for Sanctuary” pays tribute to the most successful artist in Latin music while fighting for a cause. It arrives at the outdoor stage of the prestigious Lincoln Centerafter having smaller editions in South California. “This event started as a simple idea and call to action after the current administration threatened our community’s sanctuary cities which affected my working-class undocumented parents,” Munoz said, referring to the policies of President Donald Trump. More than two decades after her passing, Selena Quintanilla still inspires fans and musicians alike. “We know Selena is a Tejano music icon and a legend, but beyond that, she represents the Latin American people as someone who fought for her dreams, overcoming many difficulties, always defending tooth and nail the Latino roots she carried inside,” Moreno said in an email. Selena broke barriers for women in Latin music and opened the floodgates for a new generation of contemporary artists of Latin descent who would go on to enjoy huge popularity with mainstream American audiences. She was fatally shot by her fan club’s president at 23. She has sold more than 65 million units worldwide, making her the best-selling female artist in Latin music history. To Cuco, the late Tejano star launched a new era of representation for people of color in the industry. “This event is important to me because it paves a way for people that went through the same struggle that my parents went through,” said the Mexican-American singer. 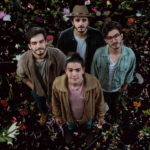 Morat Bringing Their Balas Perdidas Tour to the U.S.